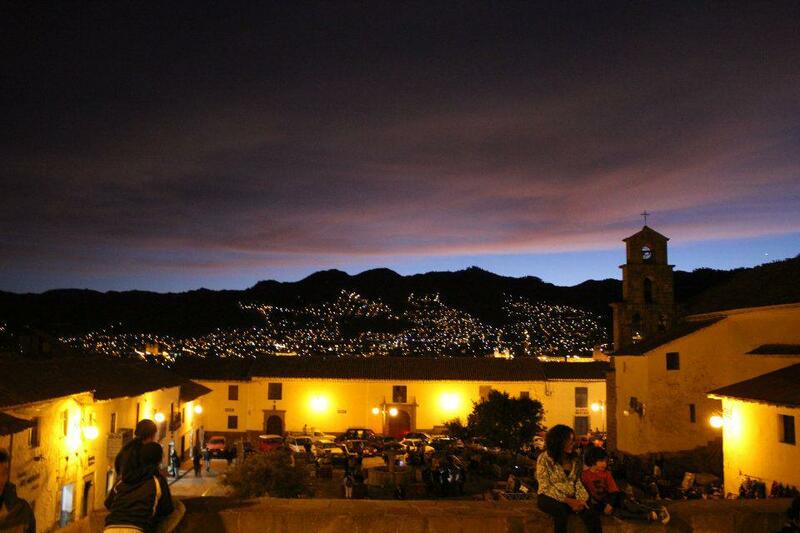 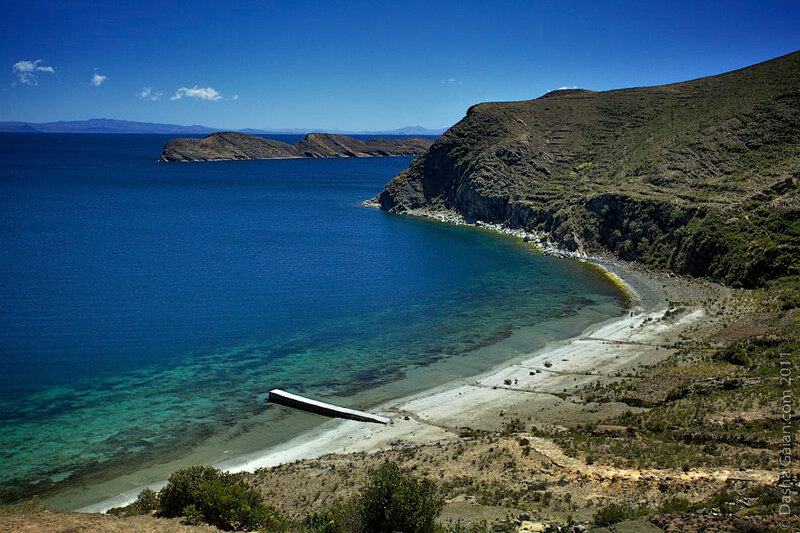 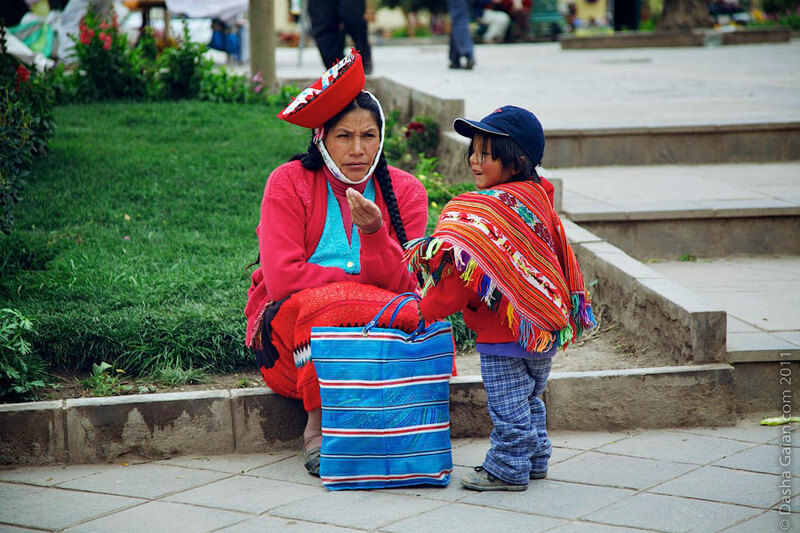 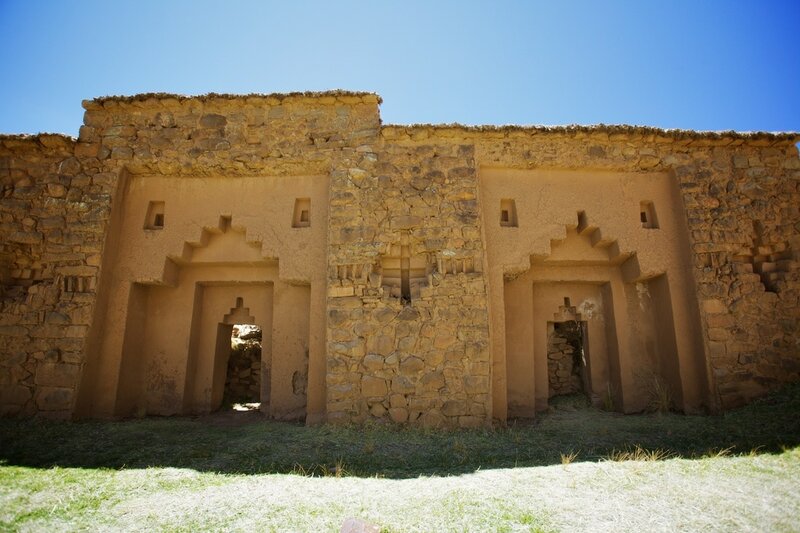 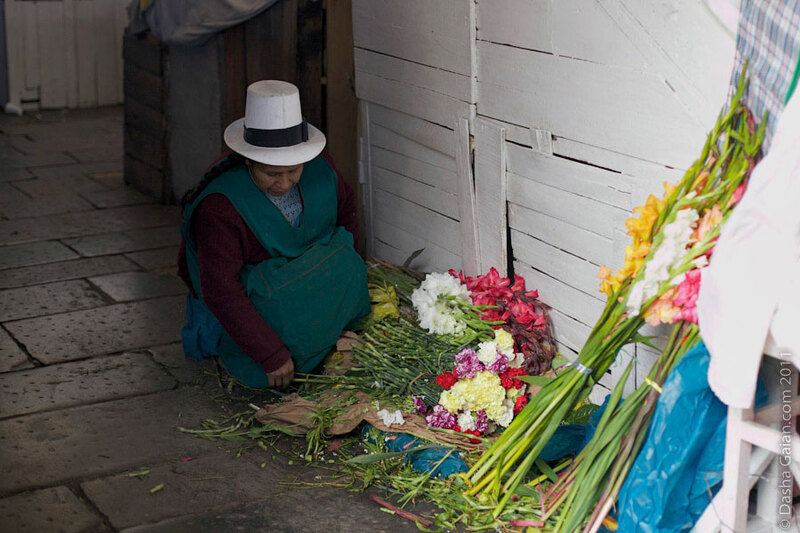 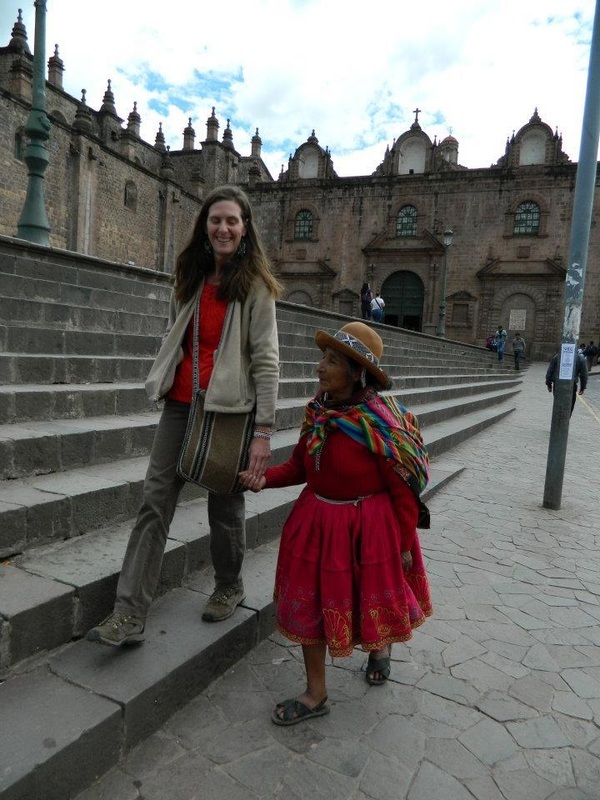 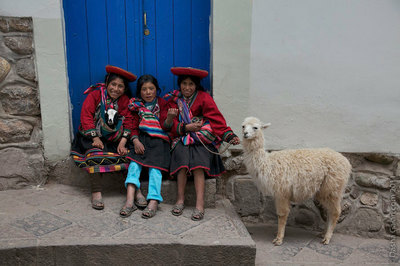 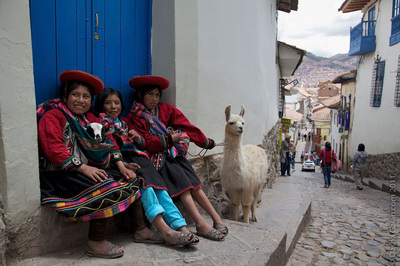 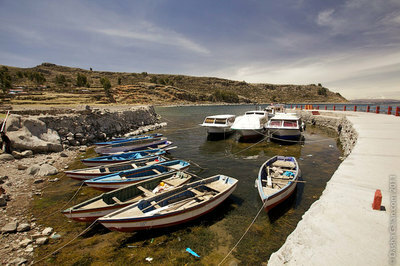 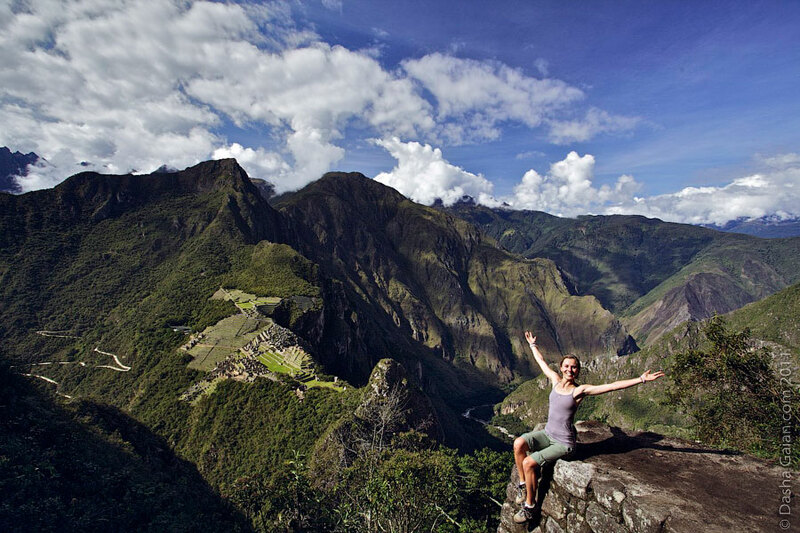 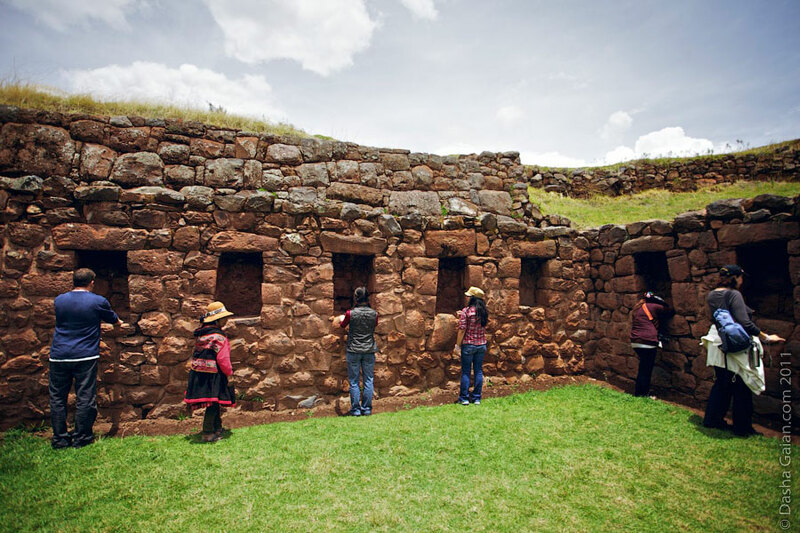 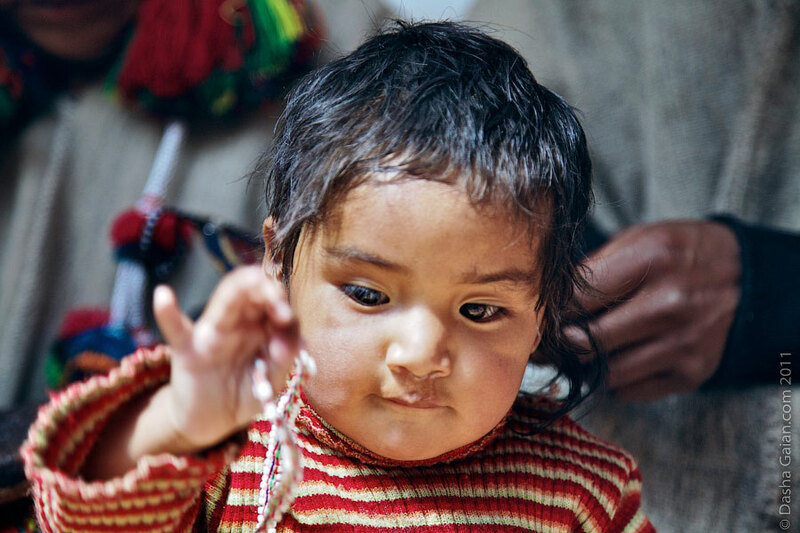 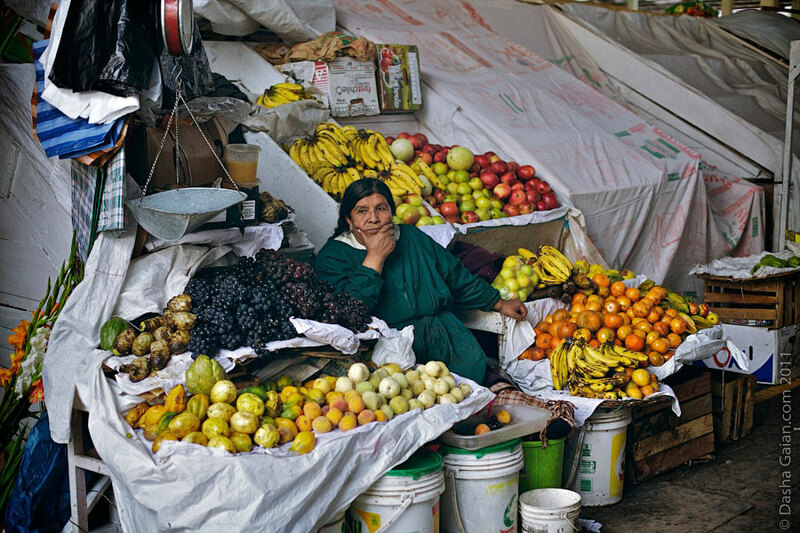 Give yourself a gift of a lifetime with a sacred journey to Peru and Lake Titicaca. 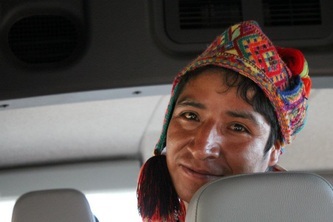 I feel blessed and honored to bring another group to Peru. 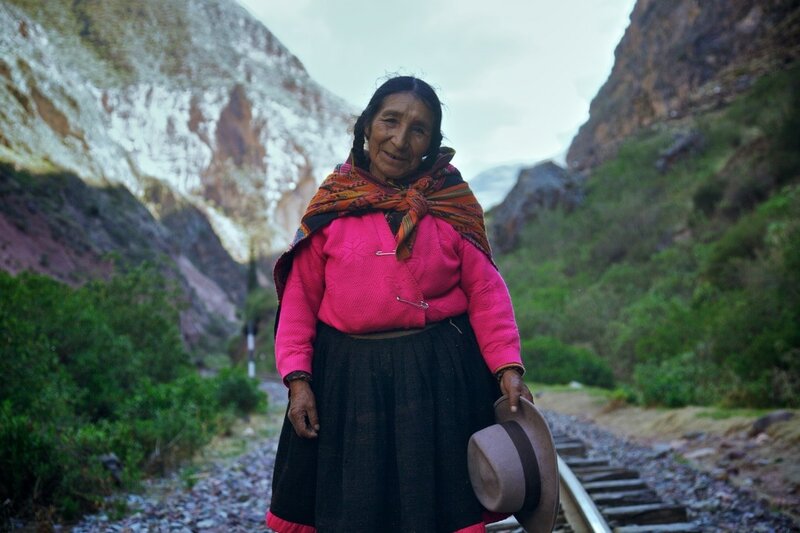 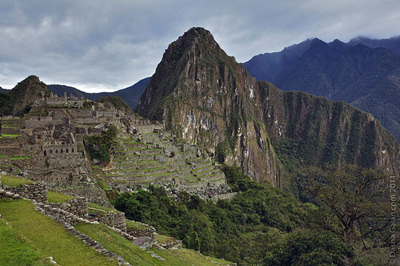 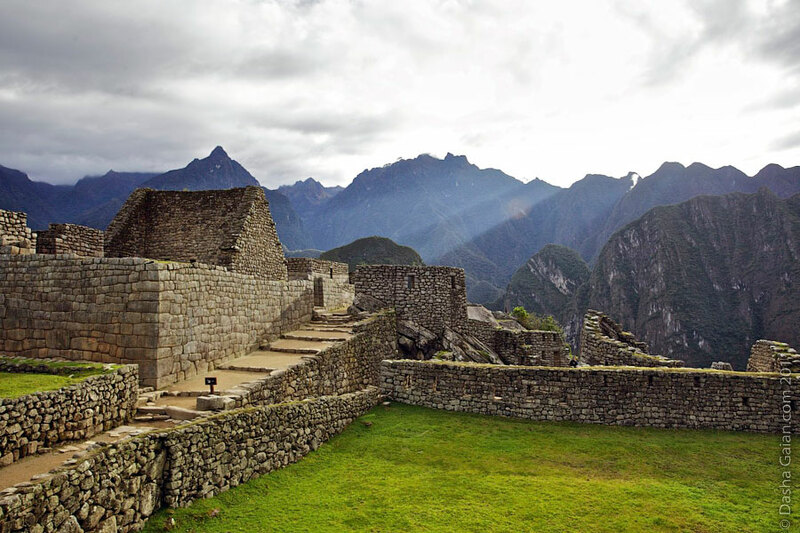 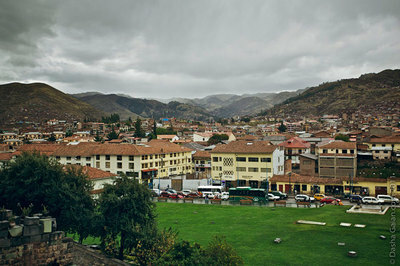 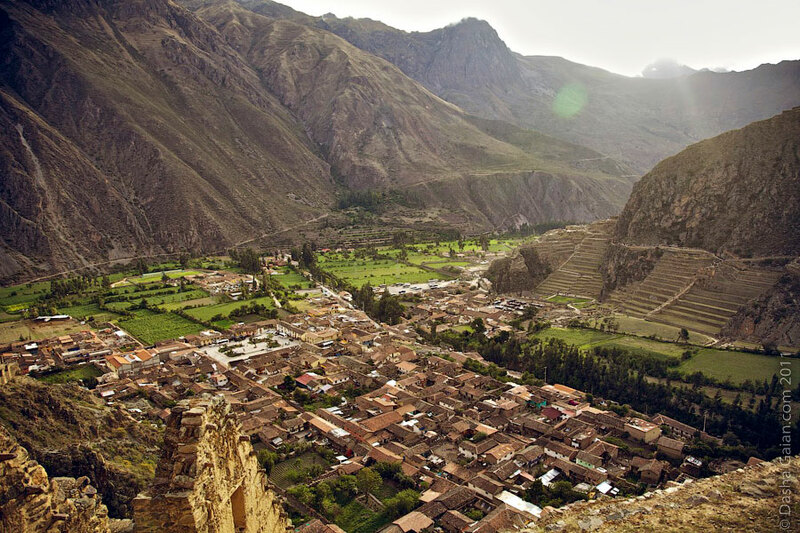 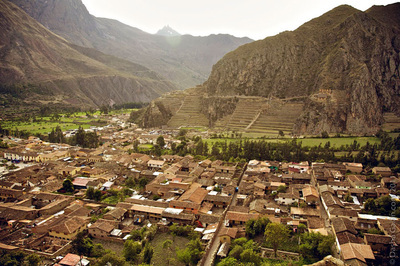 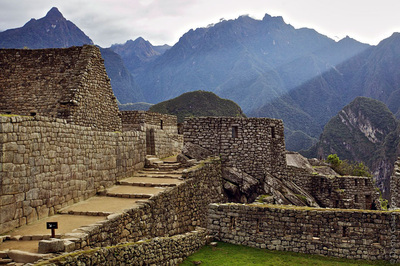 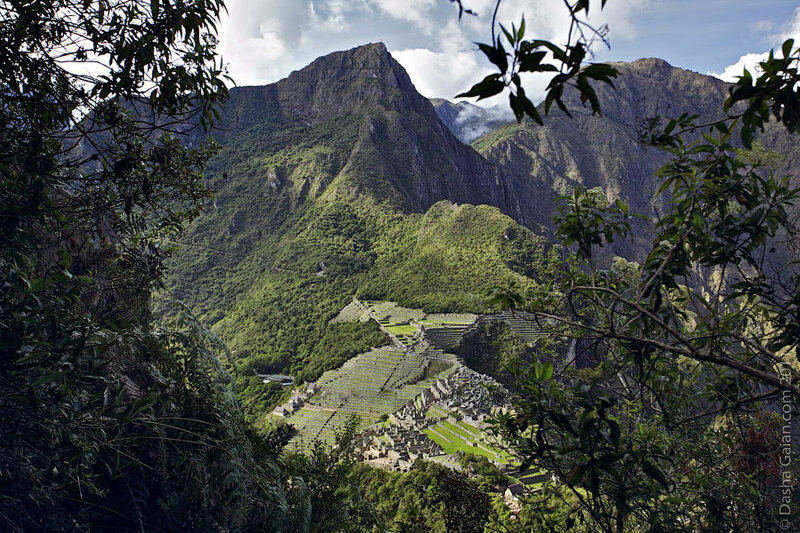 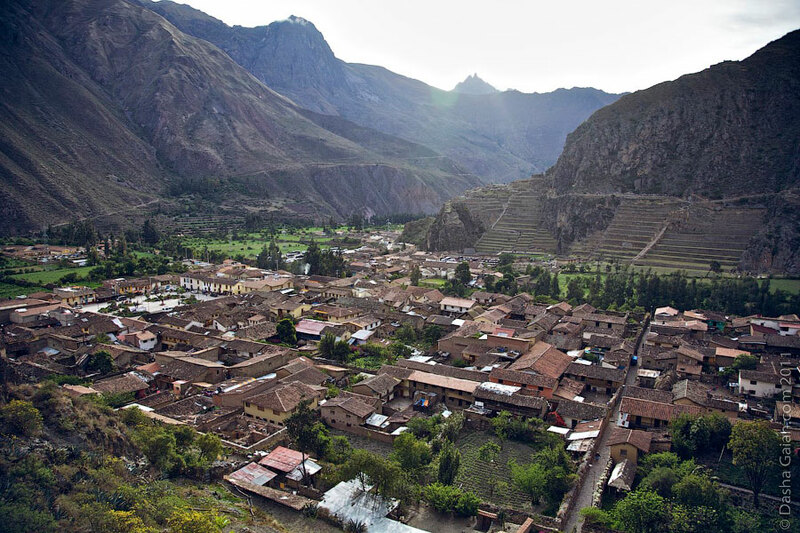 This will be my 9th journey to Peru, a home away from home in which I feel very intimately connected to the power of the land, the sacred sites and many amazing friends and family in Peru. 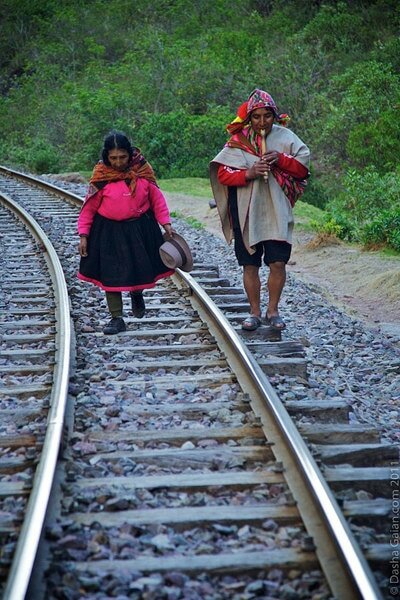 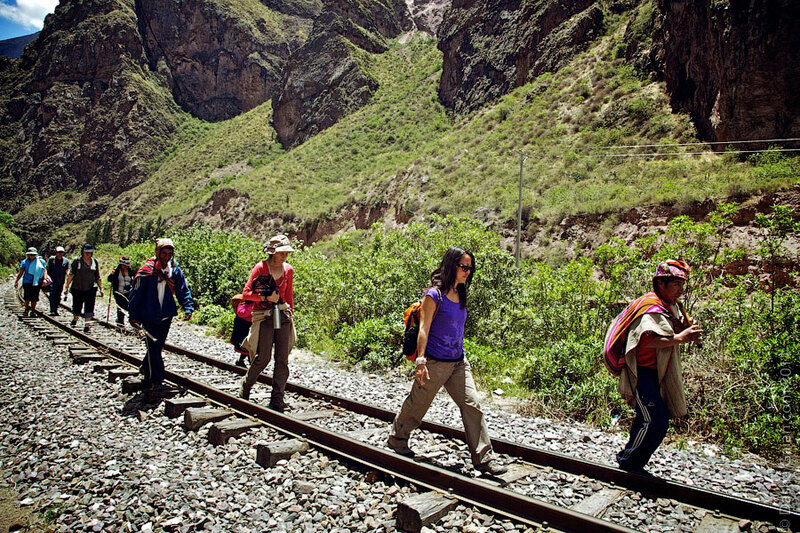 This journey is a pilgrimage offered within the Sacred Valley, Macchu Picchu, Cusco and Lake Titicaca. Some of the sites we will visit are hardly known and not visited by tourists. 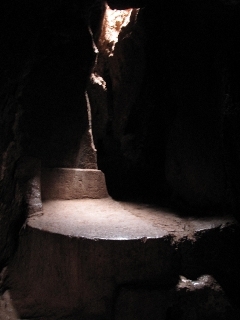 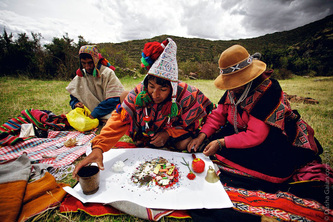 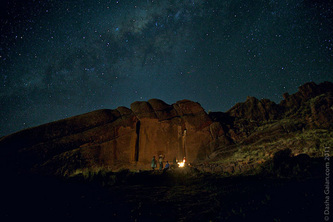 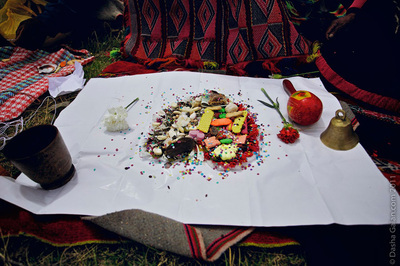 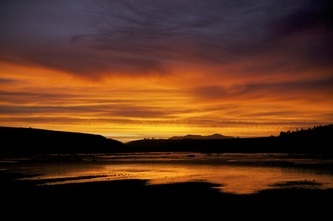 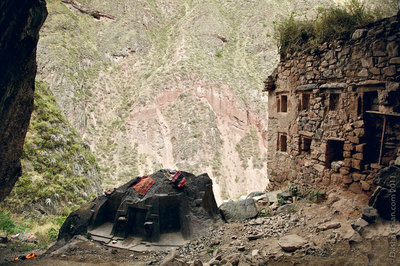 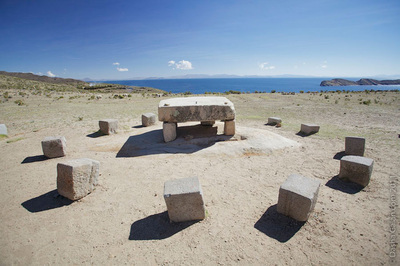 We will travel to sacred sites and participate in ancient Andean ceremonies with Q'ero paqos and other Andean mystics. Paqos are masters of living energies who live in deep respect and right relationship to the sacredness of the Earth and all of life. 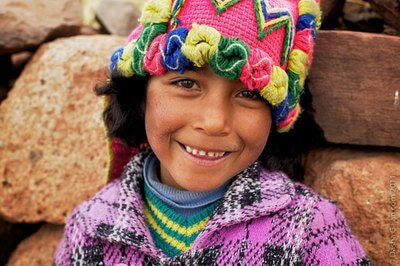 This guiding principle is called 'ayni' in Quechua. Ayni roughly translates into unconditional reciprocity with life. 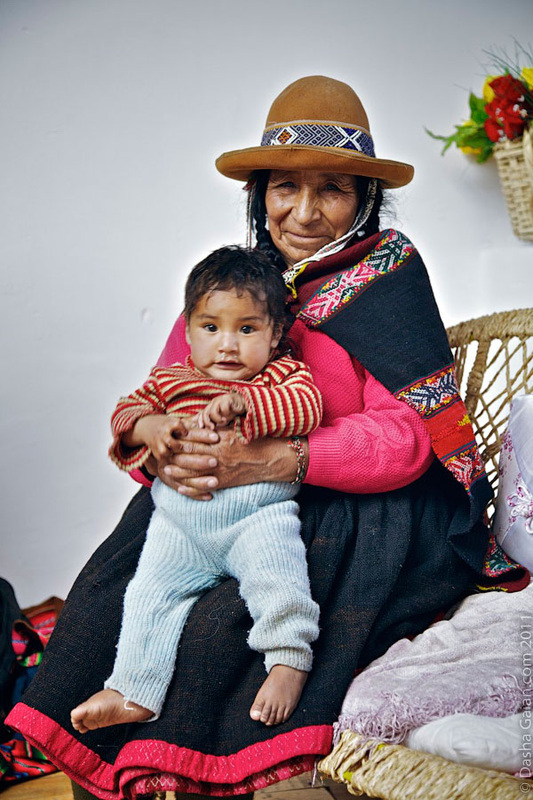 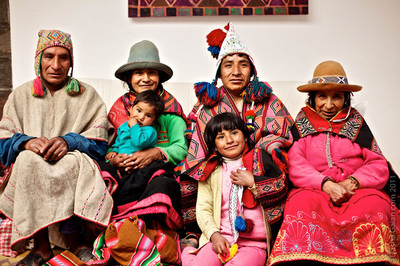 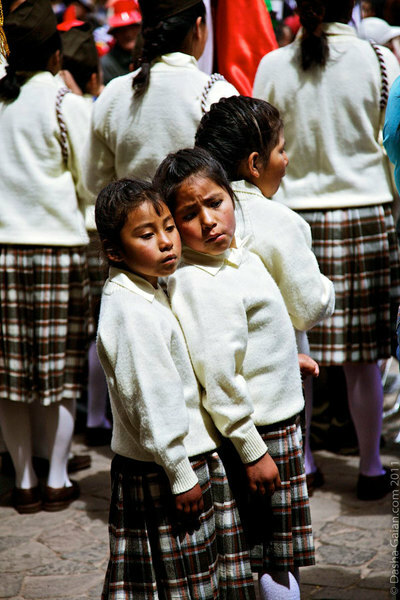 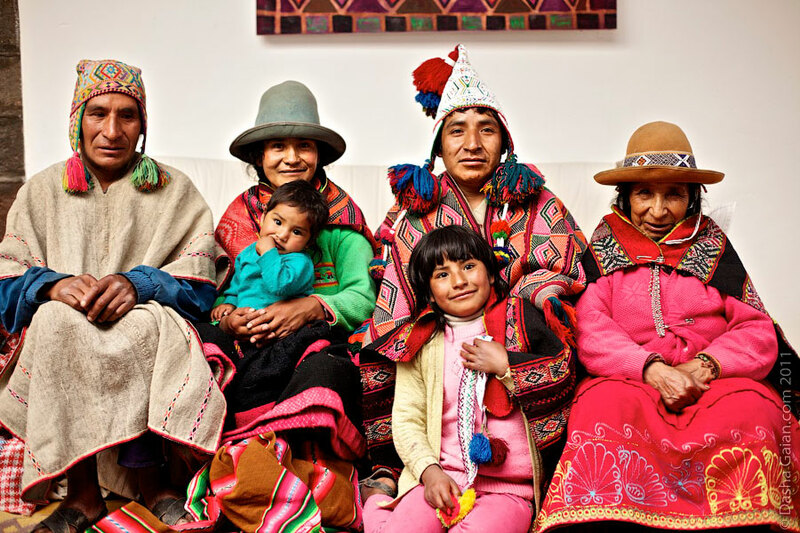 It is the single most important guiding principle among all indigenous Andean people. Ayni always begins and is established with deep respect, honoring and making offerings to Mother Earth. 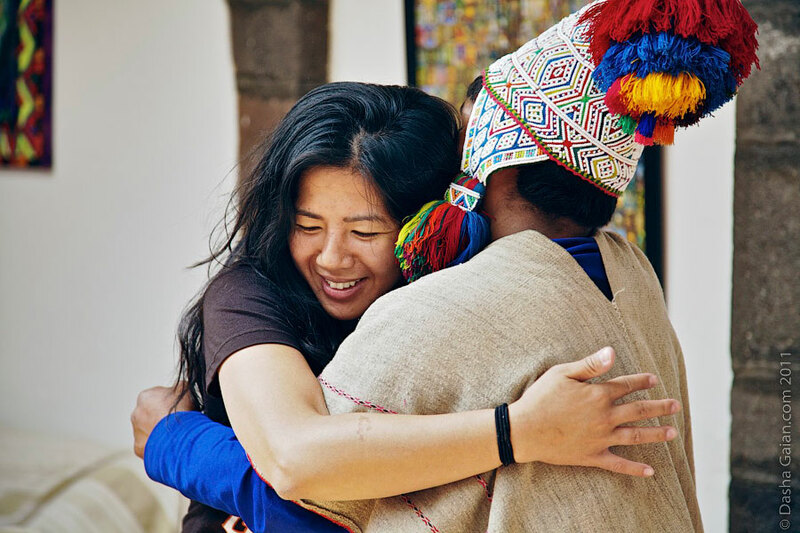 Practicing the ayni allows us to continue to give from the unconditioned place in our hearts with respect and honor to all our relations. 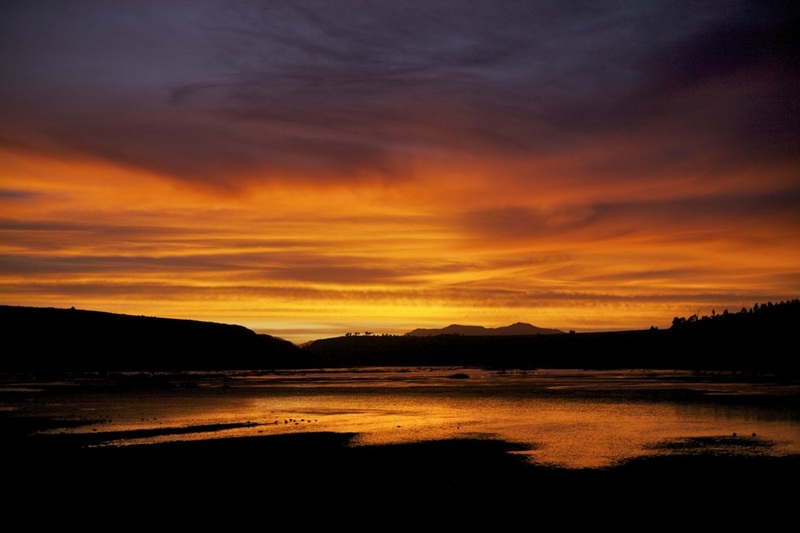 It offers strength to persevere in difficult times. 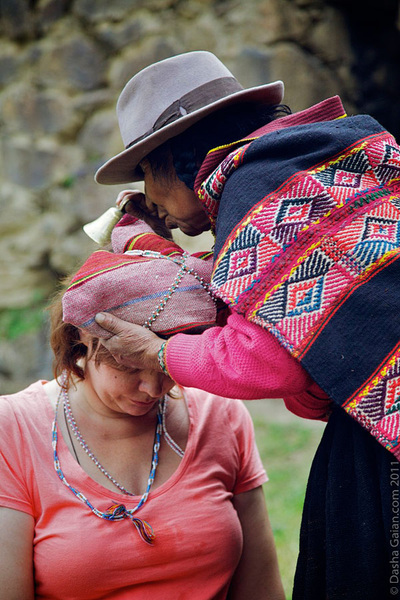 It also helps us to learn how to give and receive from an unconditional flowing reciprocity. 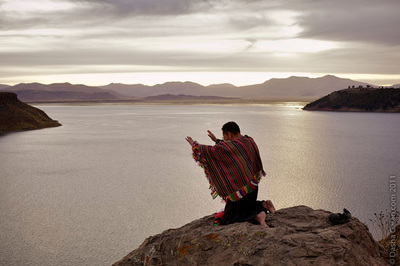 As we journey together to sacred sites and gather together for ceremony, we will deepen our connection to the Earth, to each other, to community and to compassionate sacred heart that shines at the core of all religious and spiritual traditions. This group is welcome and inclusive to all walks of life, faiths and traditions. 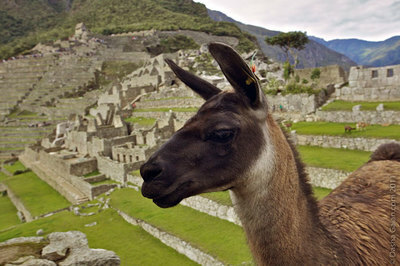 Price is $2800. 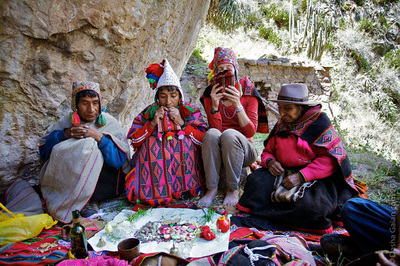 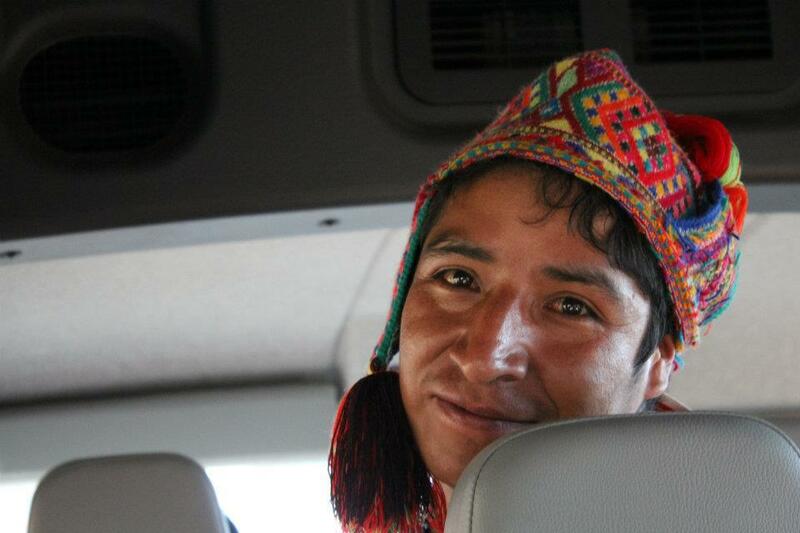 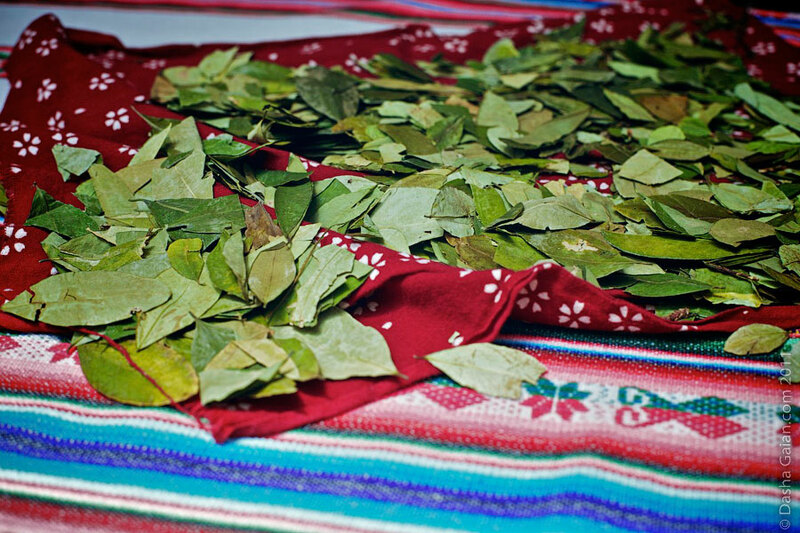 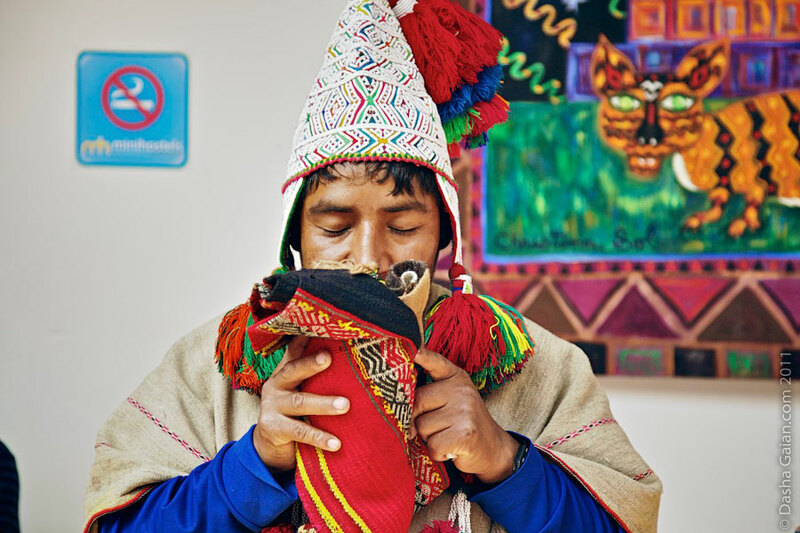 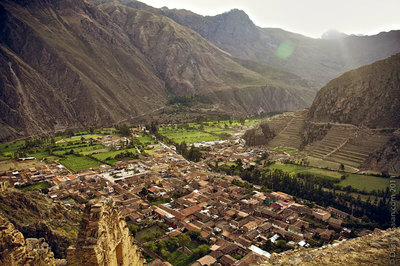 All of the prices include accommodations, travel within Peru, breakfasts, payment for guides and shamans for ceremonies. It doesn't include any one on one private healing sessions, lunch, dinner and any gifts you wish to purchase in Peru or Bolivia.